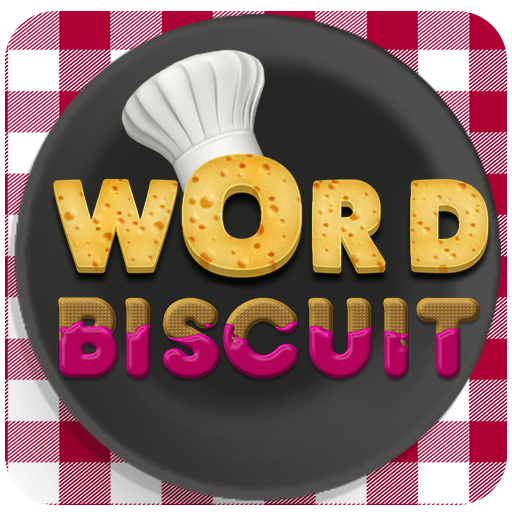 In this word biscuits game, word cookies will be shuffle every time so you will get new words in every level. 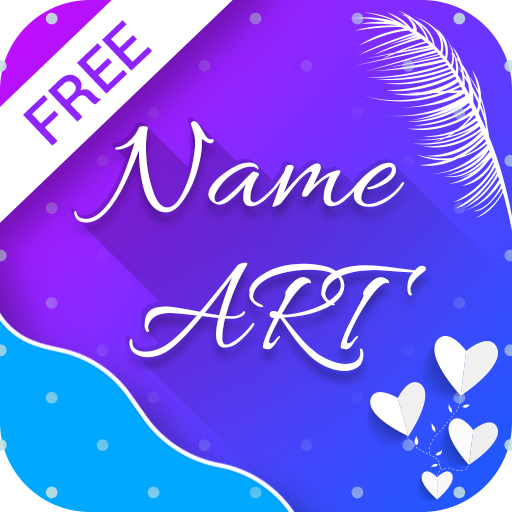 Just link words and get more high scores in this new word biscuits puzzle game. Get points on each word search and bounce on your expertise. 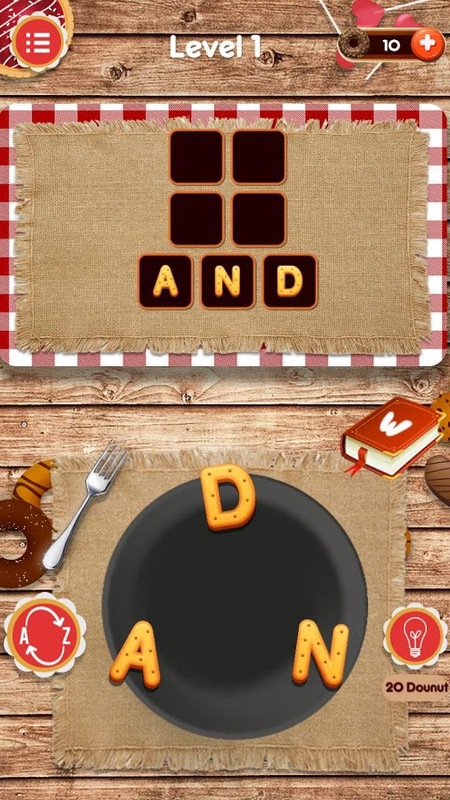 Download word biscuits: word search puzzle game now and enjoy with your friends. 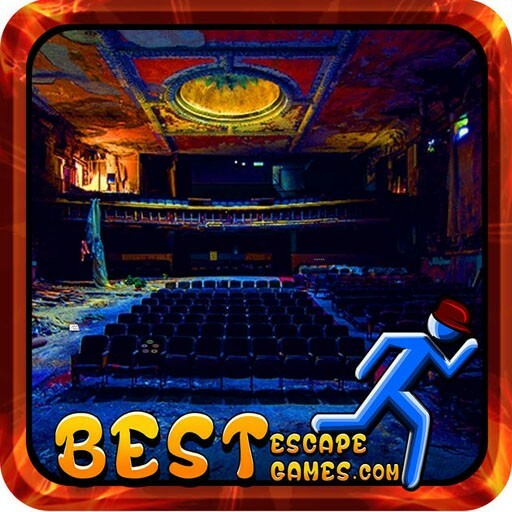 Don’t forget to give us feedback on play store so we can make improvements in future if required.